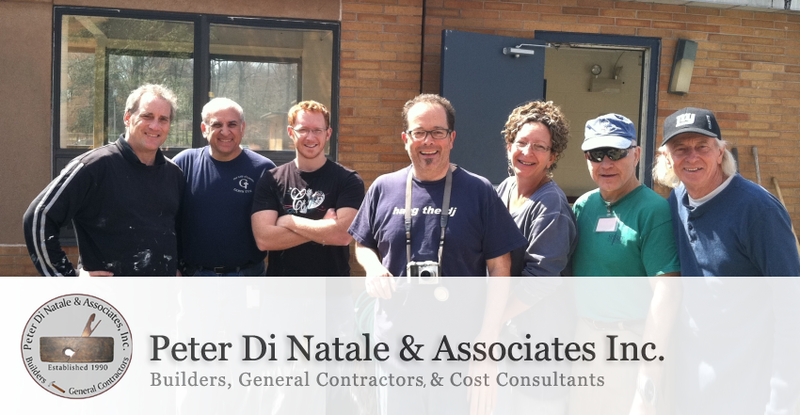 Peter Di Natale & Associates Inc.
Peter Di Natale & Associates Inc. is a full service general contracting and construction management firm serving all five boroughs of New York City and the tri-state region of New York, New Jersey and Connecticut. 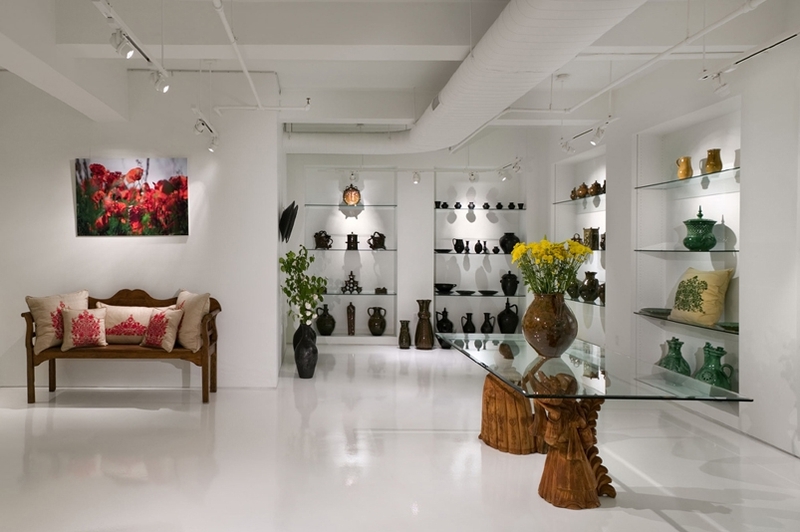 For 25 years our highly-trained craftsmen and craftswomen have been responsible for nearly a thousand successful high-end residential renovations and commercial building projects. 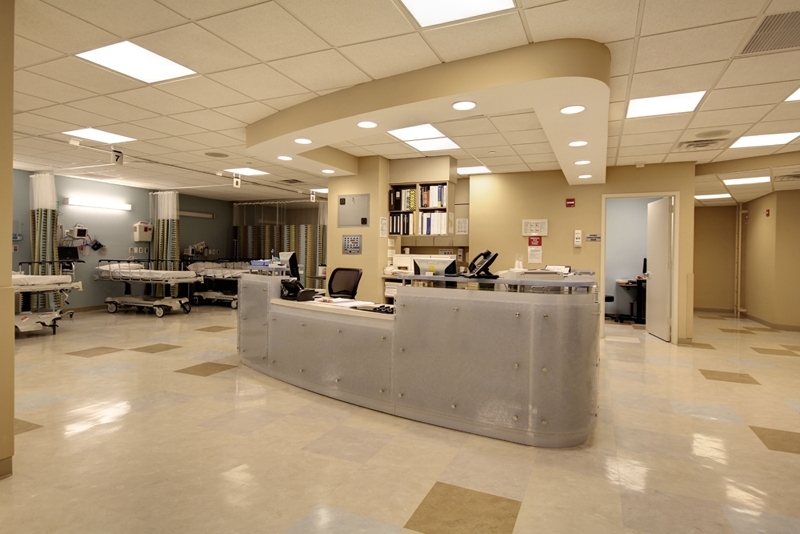 Our work has included multi-million dollar gut renovations of celebrity artists’ residences, galleries and fashion studios, new kitchens or baths in individual apartments and homes, and the complete remodeling of new office space, tech centers, recording studios and medical facilities. Crossbow Interactive - understanding what it takes to create an incredible website. In order to be successful, your website needs a flawless marriage of graphic design, programming and communication. Professional, customized graphic design is needed to give your site the right image and credibility, and draw the attention of your visitors deep into the information your site provides. As new technologies emerge, trends in digital strategy evolve. Web Designers located in Halifax, Nova Scotia.